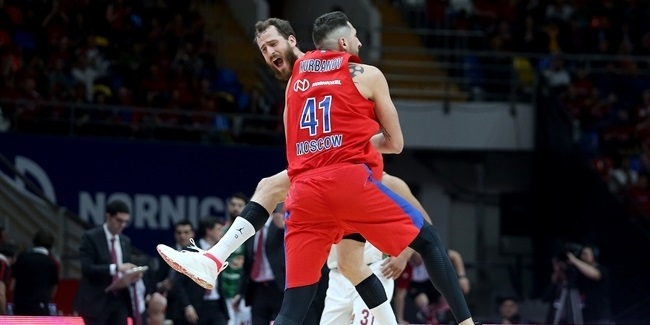 CSKA Moscow's victory over Fenerbahce Beko Istanbul was impressive in many ways. Some things the Russian giants did might have been expected. However, in many ways, CSKA displayed tools and approaches that differed from the norm and showed the vast potential Coach Itoudis's squad has. 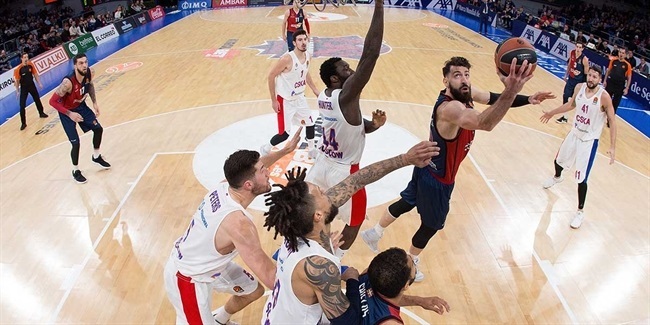 CSKA loves to outscore its opponents, but on Thursday had to rely on defense to get the job done. Accordingly, Daniel Hackett manned one of the guard positions for the entirety of the fourth quarter, while the traditional fourth-quarter playmakers, former MVPs Nando De Colo and Sergio Rodriguez, played sparingly. 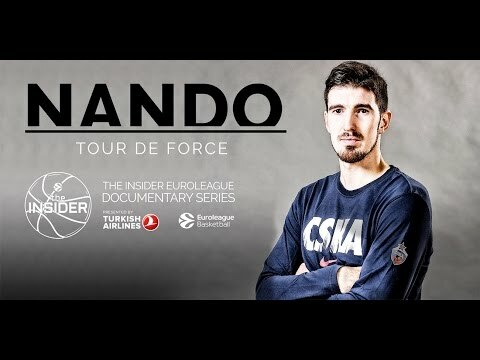 De Colo came out of the game with 7 minutes remaining and did not return. Rodriguez came on for one possession in the final minute. Down the stretch, Itoudis rotated Kyle Hines and Joel Bolomboy at the 'five' with Will Clyburn and Nikita Kurbanov at forward and Hackett and Cory Higgins at guard. That may be CSKA's best defensive lineup and it did the trick. Hackett was a major disruptor on defense and had a handful of clutch stops late in the game, while the forwards and bigs covered a lot of ground, rebounded well and refused to get taken advantage of on mismatches. The question that remained open with such a lineup was: Who will score? Clyburn and Higgins answered the call by combining for 14 of CSKA's 18 fourth-quarter points. The style was different than what fans had come to expect from CSKA. The team had only 1 assist in the fourth quarter, while Clyburn and Higgins often created their own shots. In fact, Clyburn at times brought the ball up! While it was a different approach, it was perfectly effective. CSKA made 6 of 8 two-pointers, shot 1 for 3 from downtown and committed only 2 turnovers over the final 7 minutes of the fourth quarter with the aforementioned lineup. That lineup scored 18 points, which was a pace of 102.8 points over 40 minutes. That against the league's stingiest defense, which allows a mere 75.3 points per game on average. 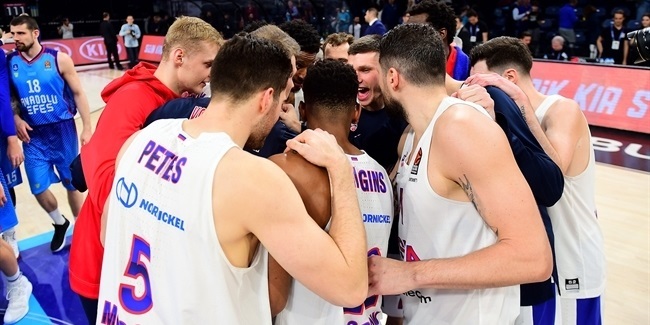 If what we learned from this game is that CSKA has a defensive lineup that can light up the league's best defense, the rest of the EuroLeague has what to worry about.